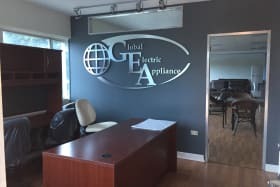 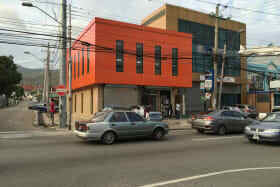 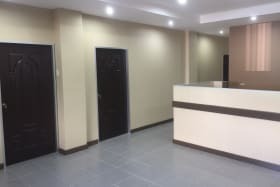 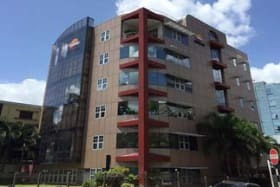 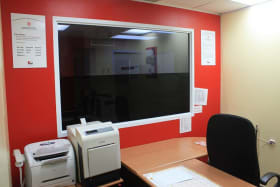 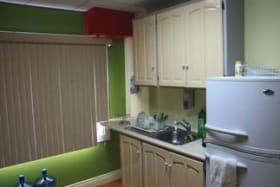 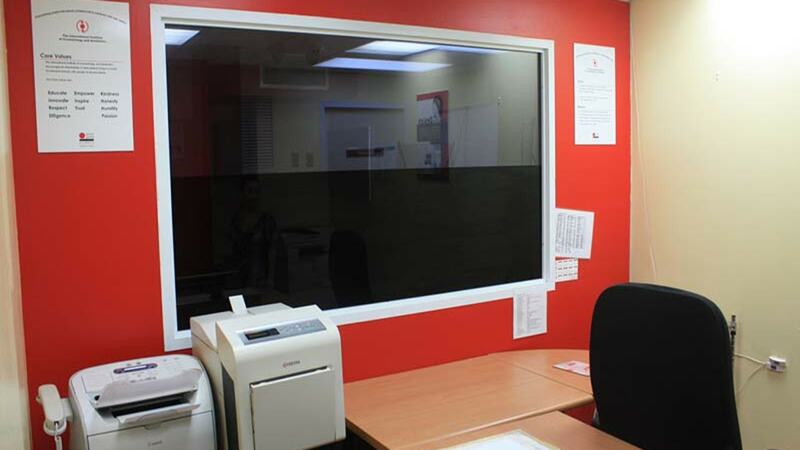 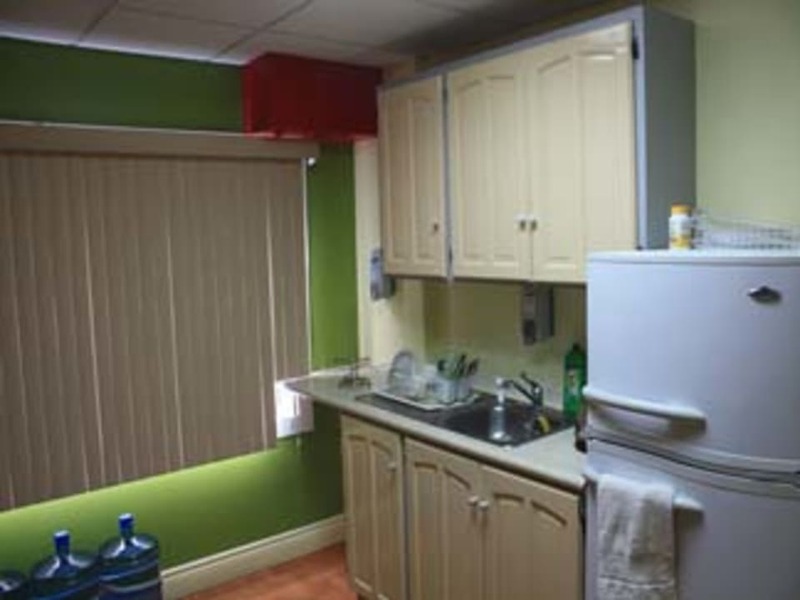 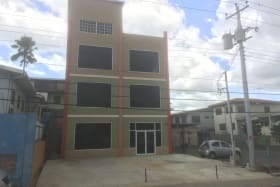 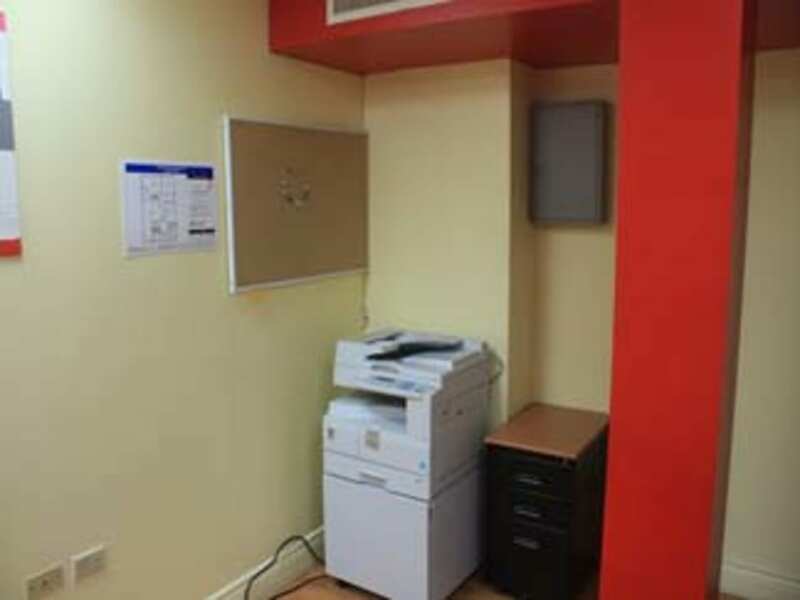 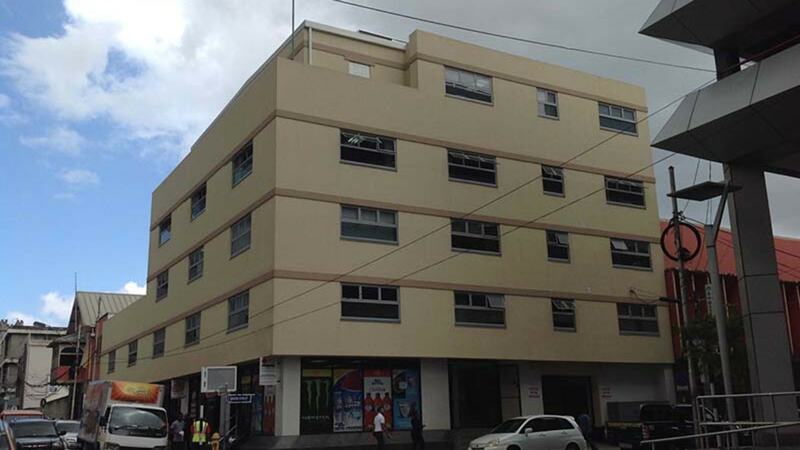 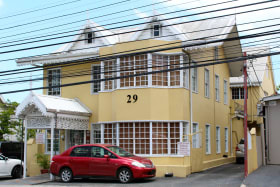 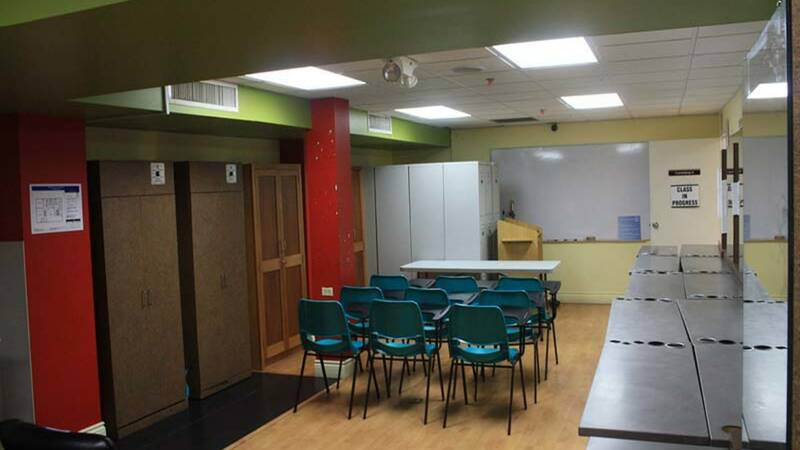 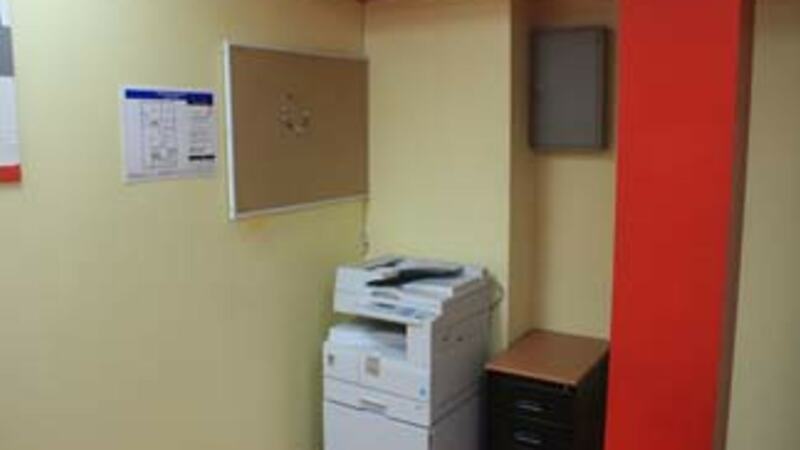 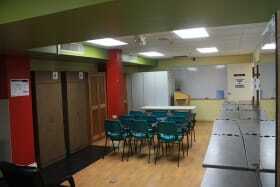 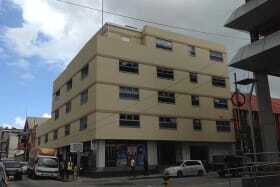 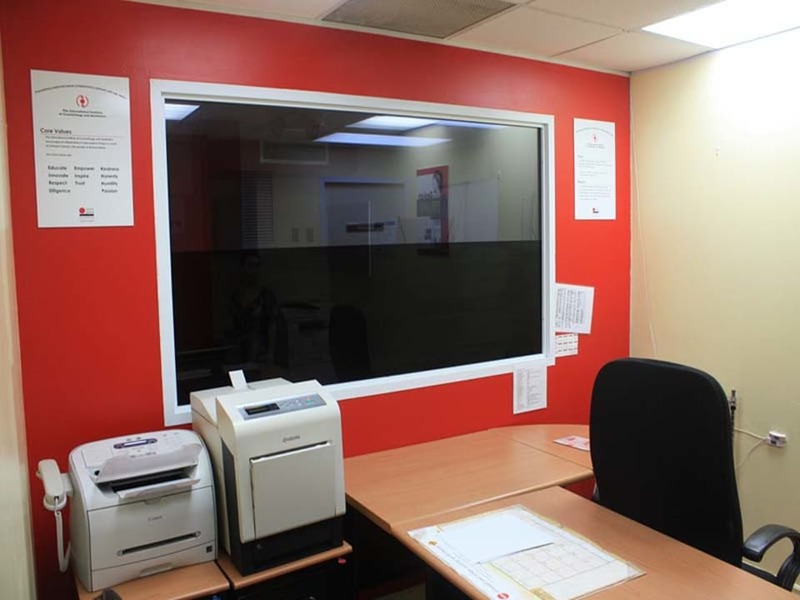 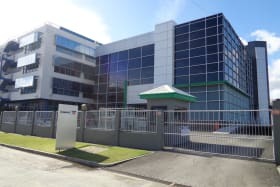 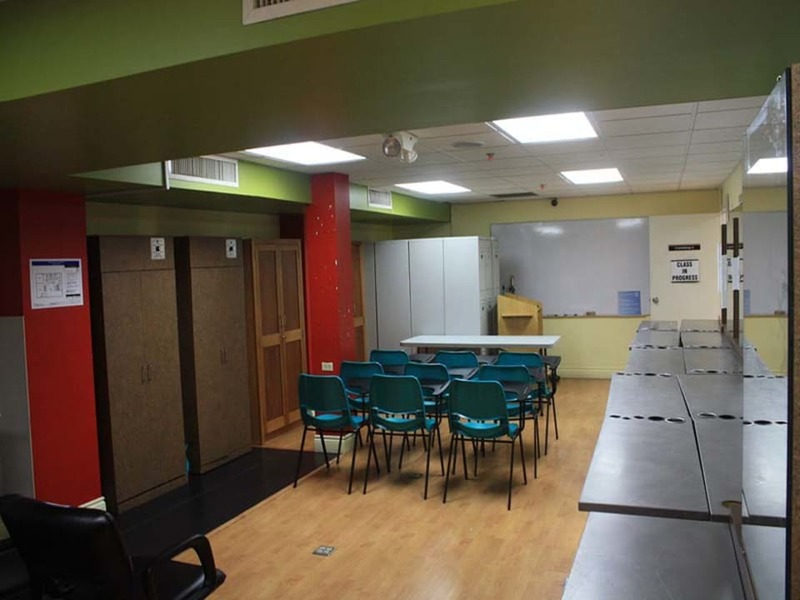 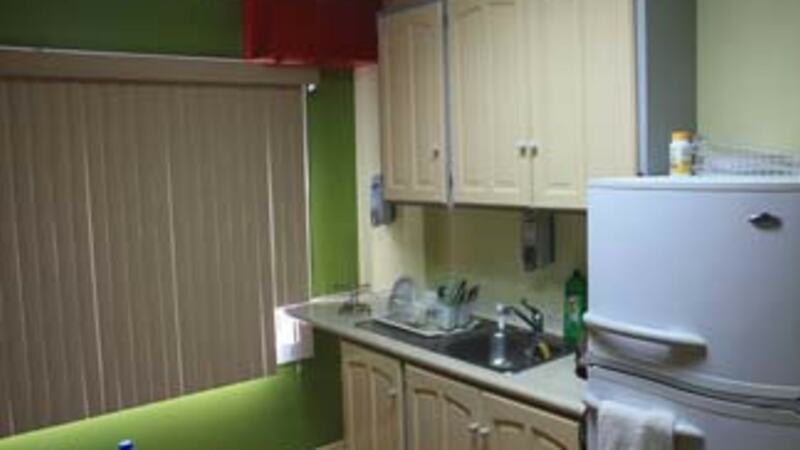 Well appointed office space on the 3rd floor of the Mecalfab House located on the western perimeter of POS. 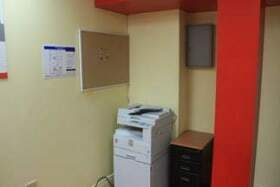 Well appointed office space on the 3rd floor of the Mecalfab House. 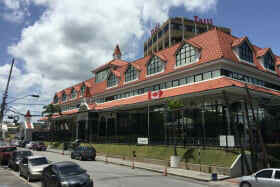 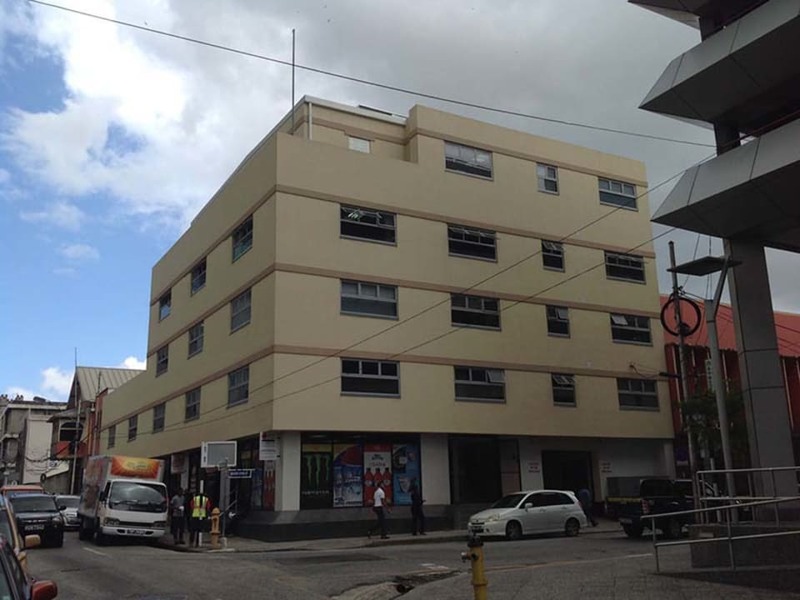 This building is located on the western perimeter of POS at the corner of Queen and Richmond Street opposite the Parkade. 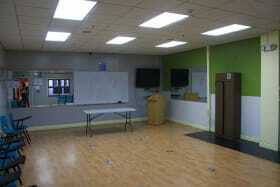 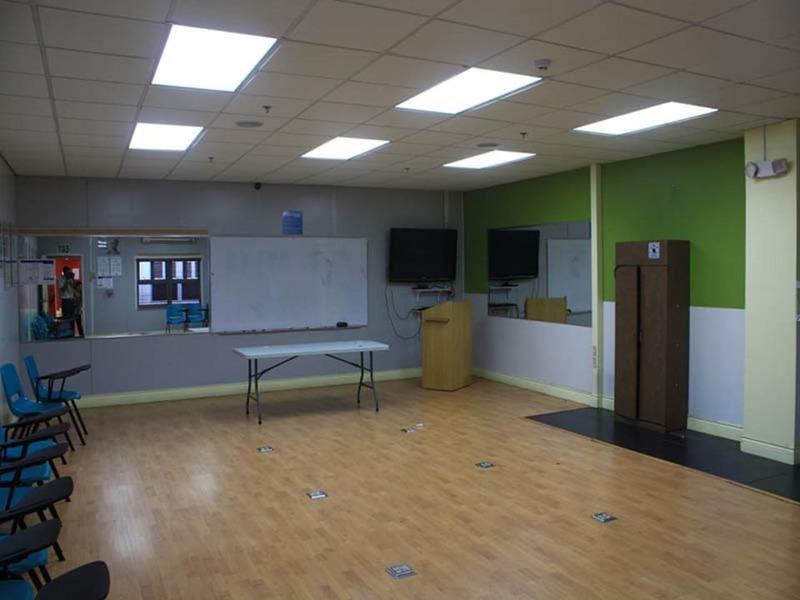 This space comprises 3 offices and a large storage room, plus 2 open spaces. 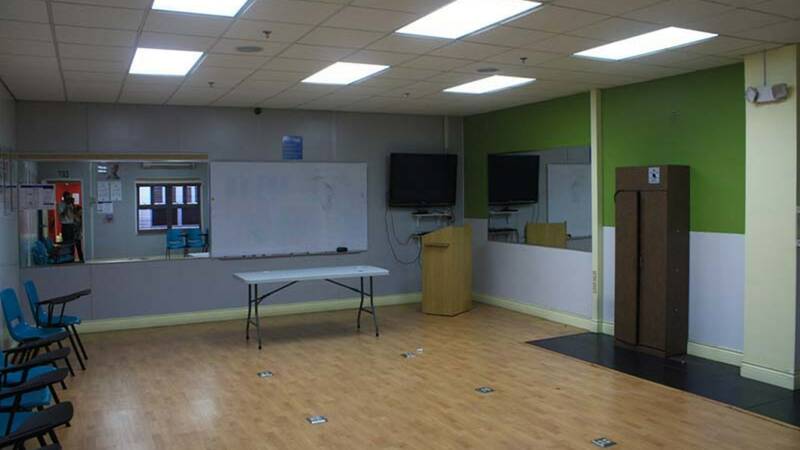 Ladies and Gents facilities, elevator access, and a kitchen area / lunch room form part of the common services available on the floor.